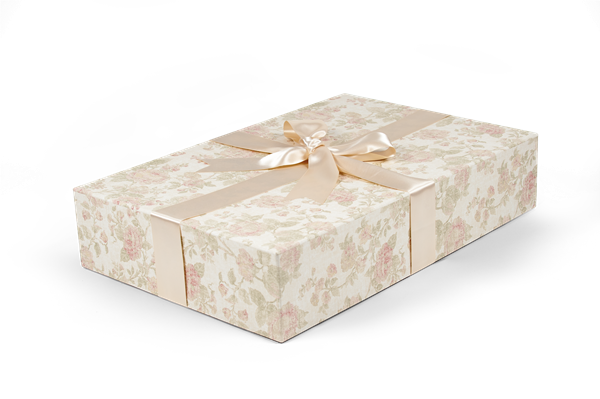 Garment Preservation Boxes | Foster-Stephens, Inc.
Foster-Stephens’ Preservation Boxes are the best way to store your beautiful garments and family heirlooms. Whether you have your wedding dress, your son’s christening outfit, your dad’s military uniform, or handmade quilts to carefully protect and store, we have just the right product for you. Boxing is always the preferred method of long term storage as stretching will not occur over time. With Foster-Stephens decorative storage boxes, you can guarantee that your items will be safe from fading, dust, and other outside elements. 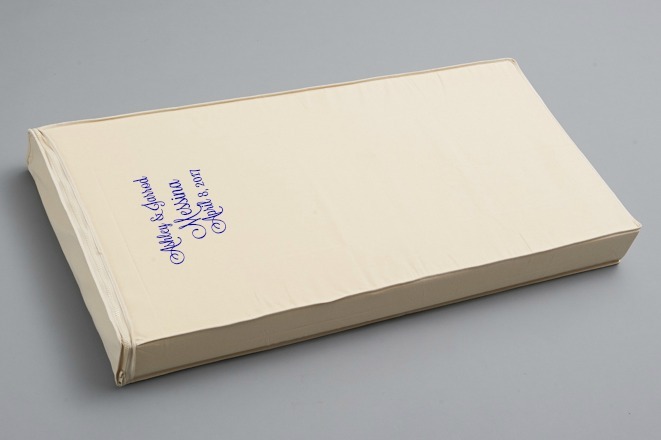 Our handmade dress boxes are made with your special moments in mind.